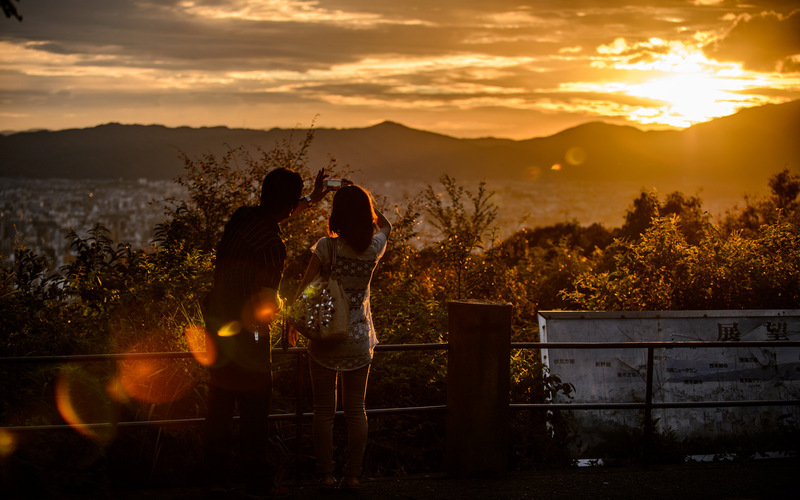 We had a nice sunset in Kyoto this evening. This is a wonderful picture! your pictures are always great but I love this one very much 🙂 Have a wonderful day . I was in Kyoto. It’s an amazing place. Where exactly is this? What a great feeling this photo brings. you wrote in one of your last post that you’re disappointed by the D4. Are you still disappointed (setting apart the auto ISO control)? I’d like to know what you think of the dynamic range compared to the D700… It looks great, at least judging from this wonderful picture.